The power of Scripture to guide us to a closer relationship with the Lord and one another may be hard to describe. 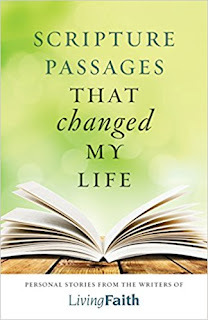 But one of the best ways to learn about his divine power is through the experiences of others.For decades, the authors featured in this book have inspired readers with their reflections on Scripture through the pages of the ever-popular Living Faith Daily Catholic Devotions magazine. 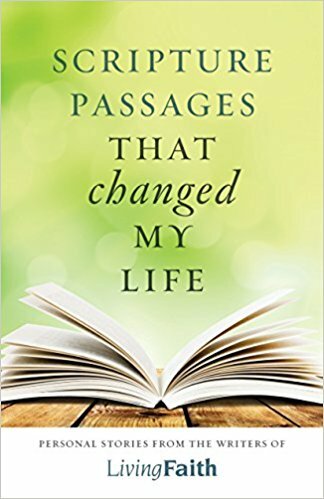 Now, get a personal, behind-the-scenes look at which Scripture passages have most inspired them.In Scripture Passages That Changed My Life , ten of Living Faith's most well-known authors each explain how meditating on the word of God has changed their lives. Allow the lessons that they have learned to deepen your prayer experience and maybe even change your life, through the word of God.